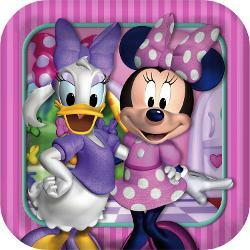 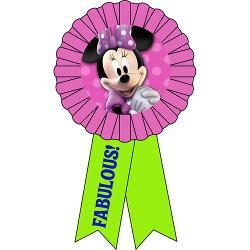 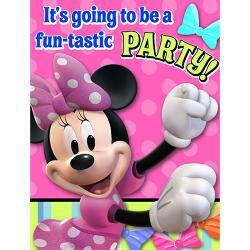 Do you have plans of having a Minnie Mouse Bowtique party? 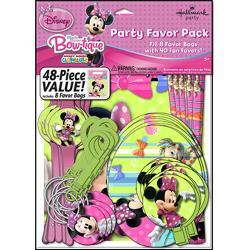 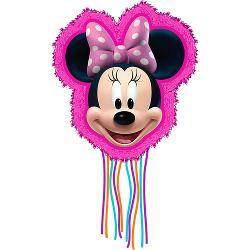 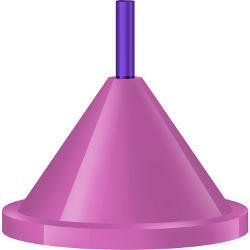 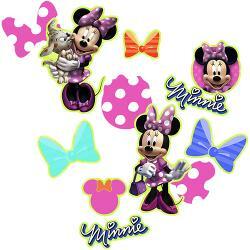 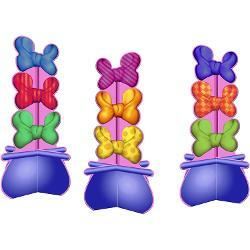 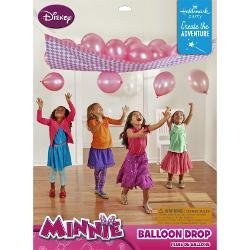 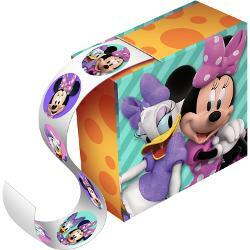 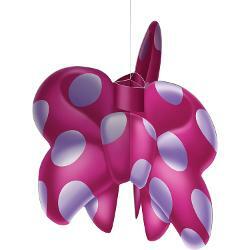 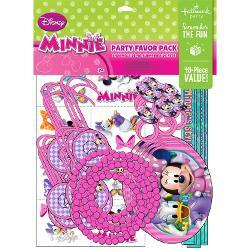 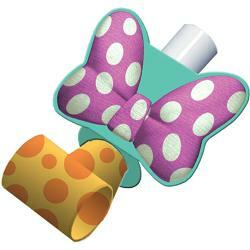 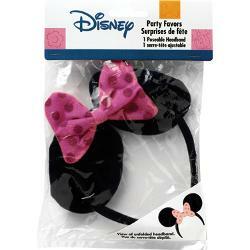 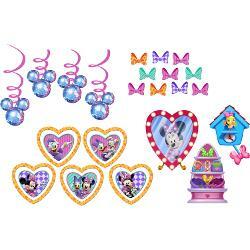 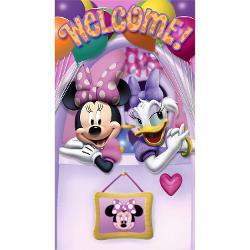 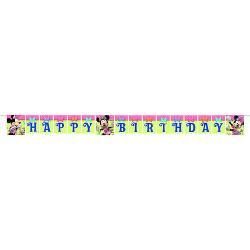 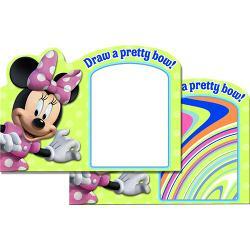 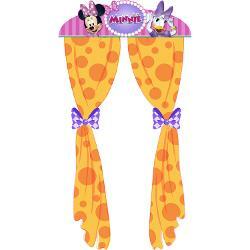 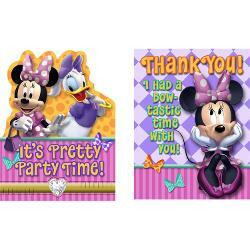 If yes, then purchase cheap Minnie Mouse party supplies & party decorations from Factory Direct Party. 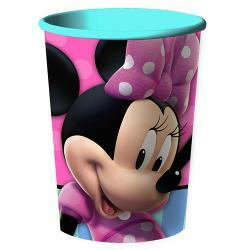 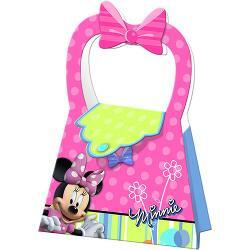 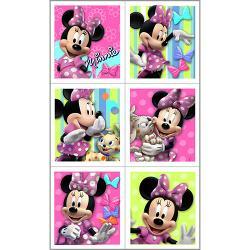 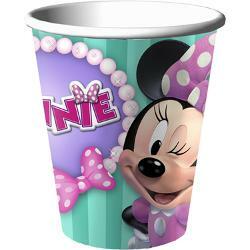 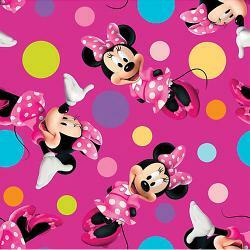 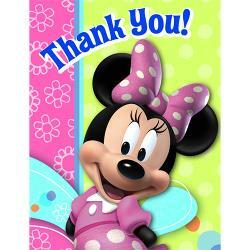 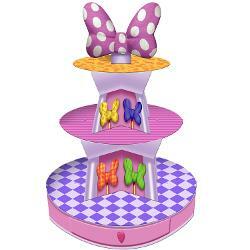 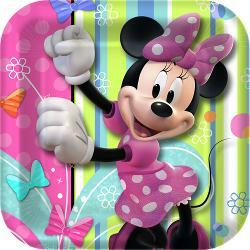 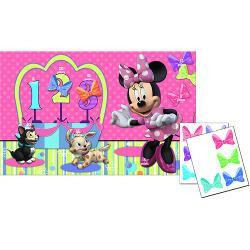 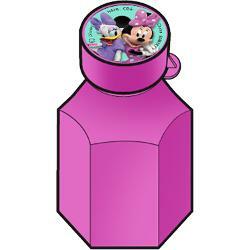 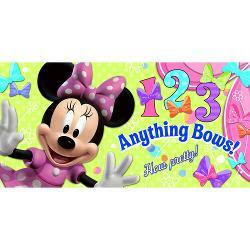 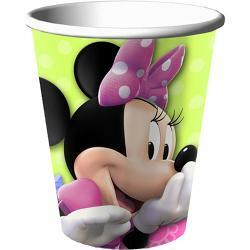 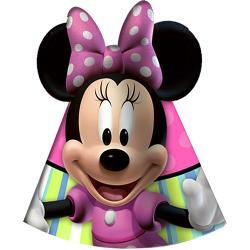 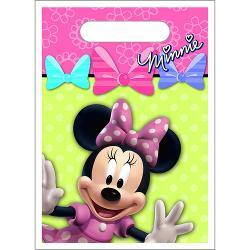 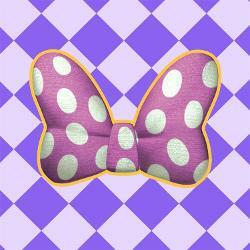 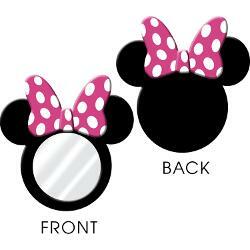 Our Minnie mouse party supplies include bows dinner plates, dessert plates, table covers, plates, cups, napkins etc. 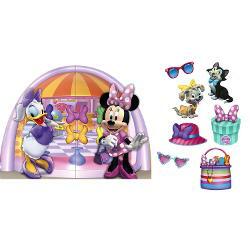 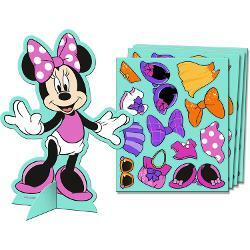 Our Minnie Mouse decorations include bows confetti, bows blowouts, banners, crepe streamers, party backdrops, favor packs among various other Minnie mouse party decorations and supplies.